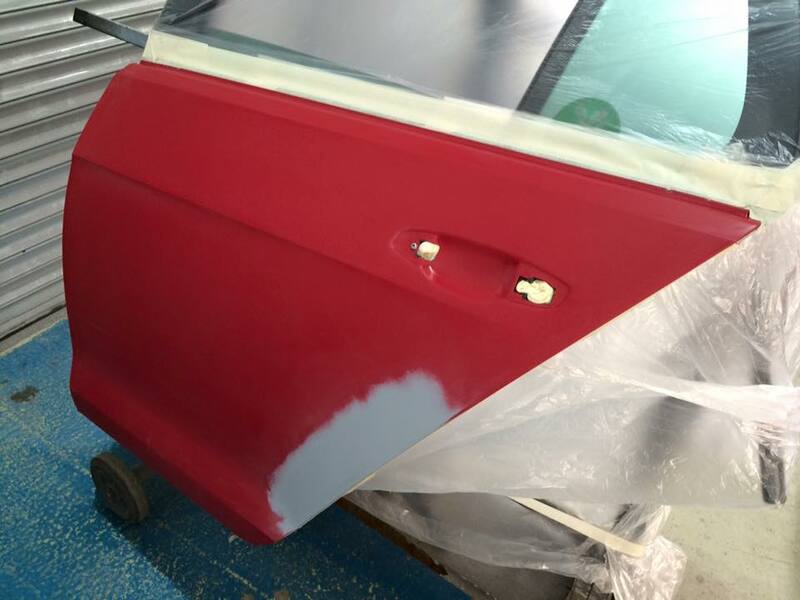 Paintwork Express has built a strong relationship with Fleet and Commercial businesses in Hull and The East Riding in the last 10 years. We understand that your commercial vehicle represents your business: a reflection of your brand values. As such, we’ll help you to maintain and preserve the “out of factory” appearance of your fleet in the most cost-effective way possible. 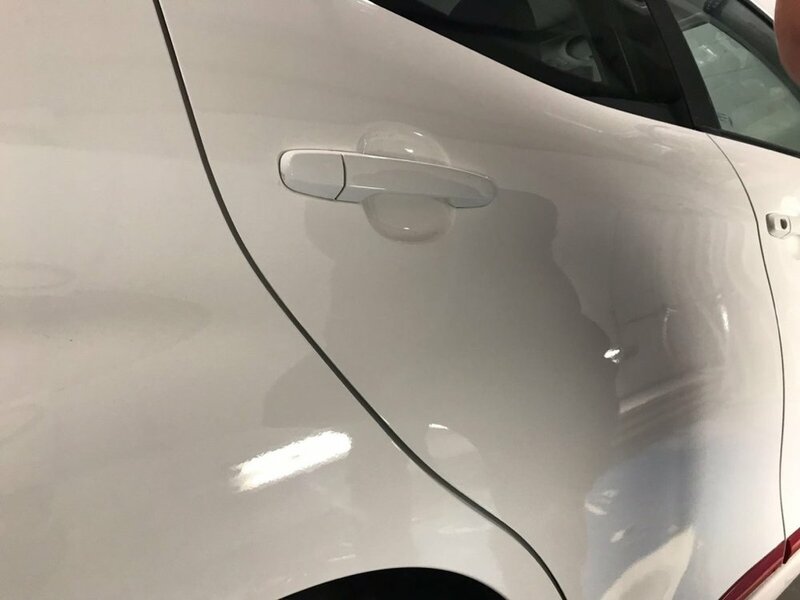 Our trained technicians can carry out SMART repairs to small areas and remove small dents (also known as paintless dent removal), as well as sourcing and replacing panels (using genuine car manufacturer parts, if required), panel beating, welding and full respraying services; all completed on site. 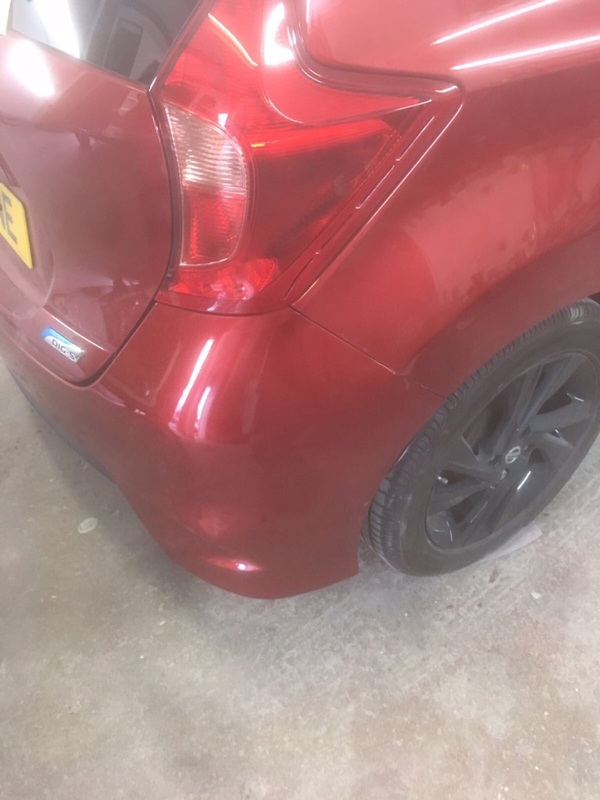 We also restore scuffed, rusting and damaged alloy wheels to their original condition. We also offer a bespoke colour change and finish service to add a further touch of personalisation to your vehicle’s wheels. As your light commercial vehicle comes to the end of its lease, we can assess its overall condition and make good any defects, often saving your business from costly service charges applied after the vehicle is returned to the lease company. Finally, we understand that time is money. 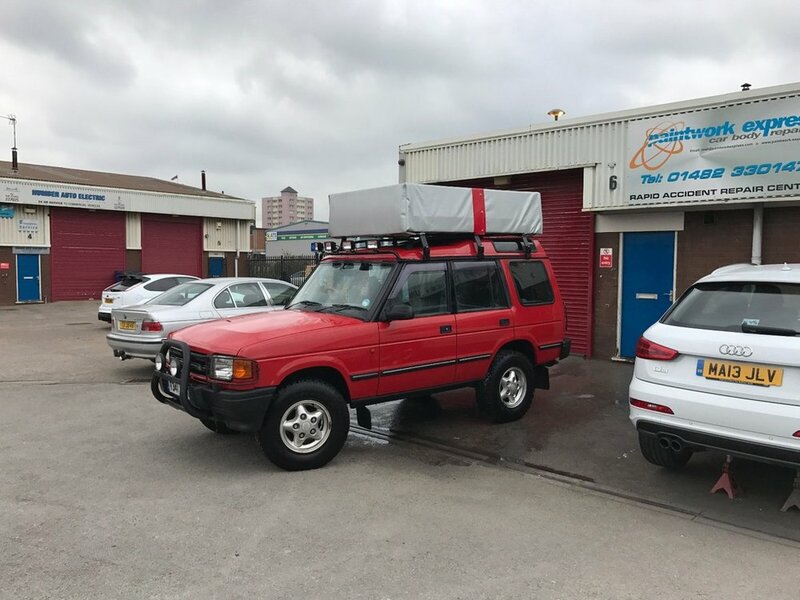 Our aim is to minimise inconvenience and disruption to your business, in terms of the speed of turnaround and time that you and your vehicle are off the road. We can complete quotations at your workplace, collect and return your vehicle to you and complete most repairs the same day. Whether you’ve suffered the stress and inconvenience of an accident – or wish to enhance the overall appearance of your light commercial vehicle – our aim is to keep you moving forwards; preserving both the value of your vehicle and your bank balance.